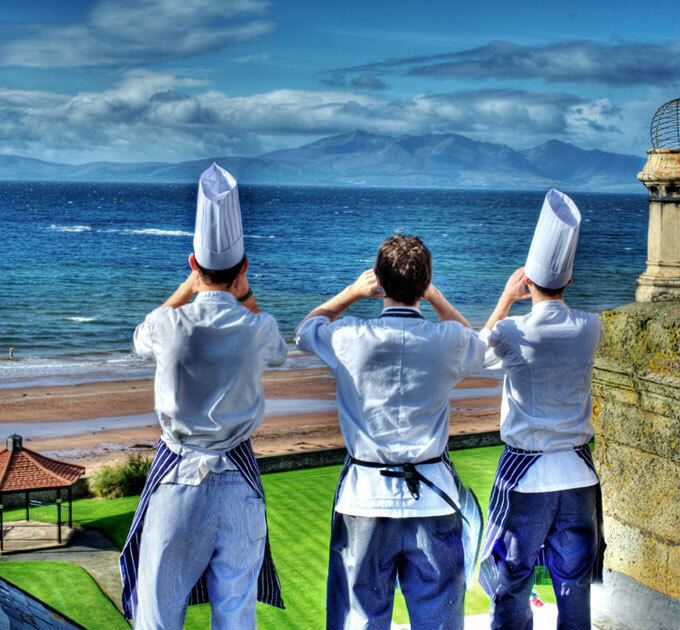 The Orangery Restaurant takes full advantage of its location on the Ayrshire coast. Looking over the grounds of Seamill Hydro and on to over 100 square miles of land and sea. The Orangery features an expanse of glass offering unrivalled views across the hotel’s landscaped gardens and out over the Firth of Clyde and the islands of Arran, and, in the distance Ailsa Craig. 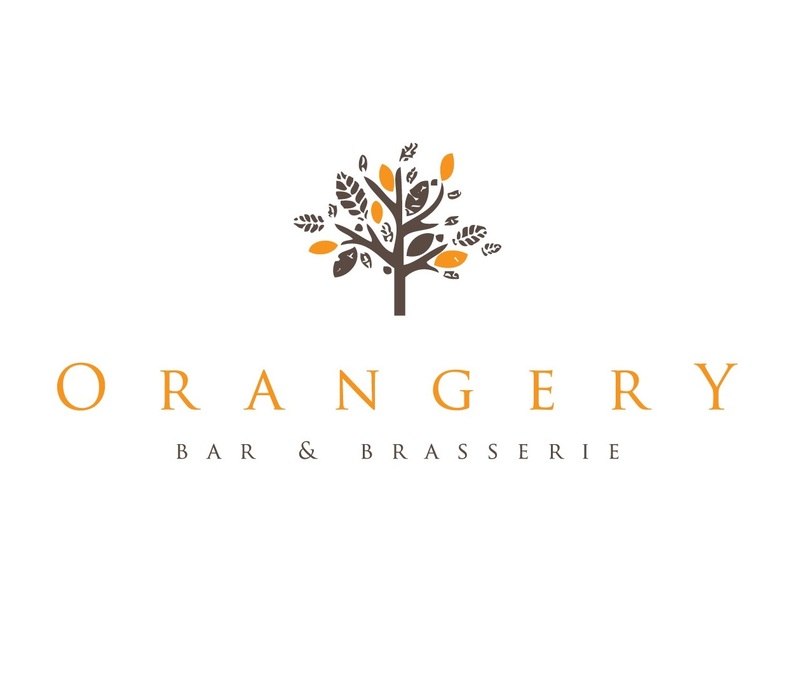 With so many fantastic restaurants in Ayrshire we have gone to great lengths to bring together the best in food, service and location to the make the Orangery the first choice for eating out in Ayrshire. We waited 30 minutes before a drinks order was taken & a further 30 minutes before the girl came over to take our afternoon tea order. The service was really bad, no one took charge of looking after our table and all staff members looked like they didn’t want to be work. Not what I would expect for a hotel with a reputation like the Seamill Hydro! Another lovely meal in the orangery restaurant had by myself and my wife. My wife had the fillet steak cooked the way she likes it I had the mixed grill which was great. Only small thing about the  mixed grill is the portion size for the price you pay. As Rosa members we will always be back. We were not offered water for the table and the next table were!! We ordered a side which never arrived!! We did not receive a follow up service following delivery of our main, so no chance given to ask about non delivery of our side order!! Also noticed that a guest ordered from the lunch menu which we were not offered. It was after 6pm so really should have been the dinner menu!! You need to be consistent!!! It’s been 3 or 4 months since we had dinner at Seamill Hydro. Having been repeatedly delighted by the food served at the Orangery, this time we were seriously disappointed, in particular with the food. The menu has changed (which is fine) but the overall presentation and quality has dropped. Previously after any visits we were always keen to recommend the Hydro for dinner or an overnight, however the overall impression we took away this time was one of “no longer special”. Meals were delicious. Staff attentive and very pleasant. Portions a little bit small. I'd come back in a heartbeat. Really delicious meal that impressed everyone. Would prefer to see some lighter meals on there so whole table can be catered for happily (some salads or healthier options). Wine selection is excellent. Sad to see the katsu curry removed from the new vegan menu. New menu is great. Food quality and quantity was excellent. Excellent service. Very friendly and welcoming atmosphere. The food was delicious. It would be even better if there was Harris Gin available but other than that a fantastic experience, can’t wait to come back! Customer service was fantastic! Food was fantastic! Scenery was fantastic! All in all a great experience! My friends and myself thoroughly enjoyed our lunch. The staff were very friendly and helpful. We will be back. Perfect dining experience. Service and food were first class as usual. Ideal venue to dine with friends. Food was absolutely delicious. Robert and the serving/bar staff were first class. Lovely place - we'll be back very soon. We were sat in the dark back room when there was plenty of room in the airy front with the views. We had phoned ahead to ask if we could be sat there and was told this was not available. This was at the discretion of the floor manager as the waitress asked him where to sit us and he chose back room. This started the meal off on a sour note. Food was good so compliments to the kitchen. 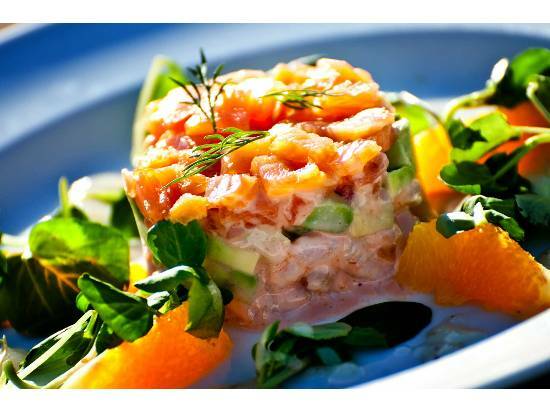 Lovely food, wide selection of wines and great service. Loved it! First visit here and definitely looking to return soon and stay as well as eat again in the restaurant. Excellent service; fantastic choices; polite friendly and extremely attentive staff nothing was too much trouble - can’t wait to come back !! !